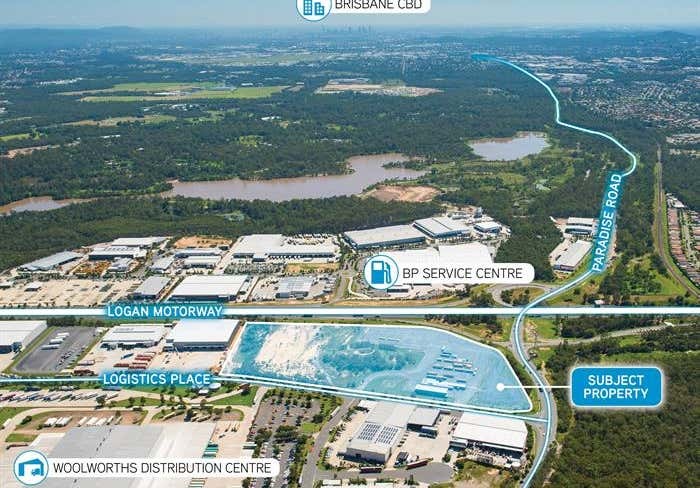 This property is located in Logistics Place, Larapinta and is approximately 20 kilometres from the Brisbane CBD. 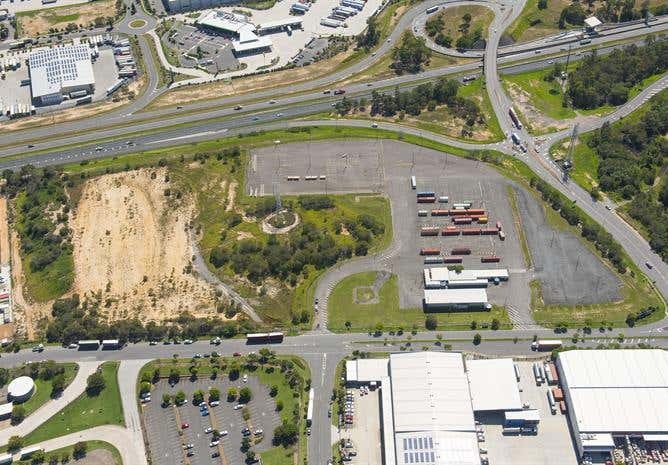 The property enjoys great access to the Logan Motorway, being only metres from this strategic interchange. 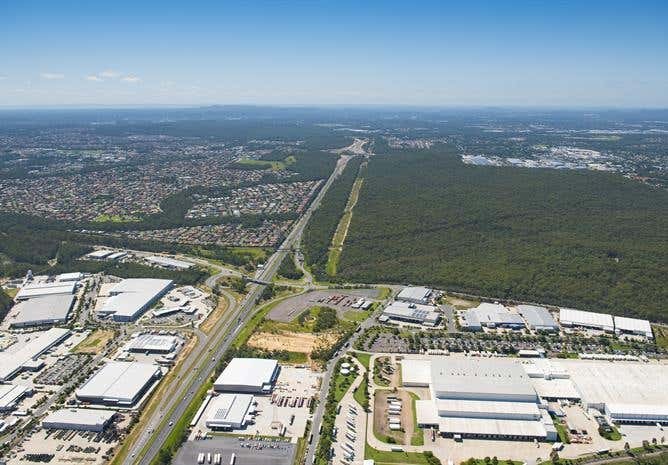 For more information please contact Exclusive Marketing Agents.